Andrew Nachison once said that “The real disruptors of the next decade won’t be companies, but people – creative entrepreneurs, opportunists who are transforming the global economy; professionals scattered around the globe, connecting and working from anywhere to build businesses and solve problems everywhere’’. 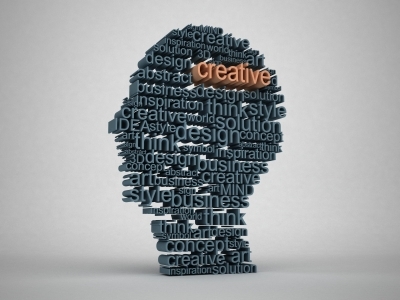 Creativity and radical approach to business has become a necessity. This global pursuit for innovation and creativity is affecting how companies recruit. Previously, the yardsticks were personality, competencies and character, but in the 21st Century, innovative thinking is priceless. This innovative disposition is not just a function of background or academics, but of paradigms and worldview. Think of great countries today that are making efforts to build a culture where students can think creatively given embedded innovative thinking in curricula and instructional system designs. By this, everyone is being encouraged to tap into their creative potentials, understanding that creativity, the most important human resource of all is not for a chosen few. Without creativity, there would be no progress. 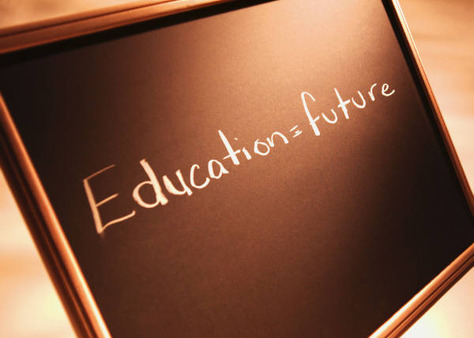 Education should not necessarily be about conforming to societal expectations, but reforming society and driving the industry through innovation. Education ought to be about progressive risk-taking. Every student must learn that they have the right to be wrong; the right to question everything they are told. When they find themselves in the workplace they will bring more value to the system because their cognitive experiences have been broadened and deepened by unending ‘quest’ and innovative-thinking. We also need to foster a culture of creativity in the workplace. We need to create a culture that supports creative-thinking because much of the future is dependent on it and it is the only way to transform the old and build businesses that truly solve problems and add value to society. critical thinking yields strategic solution to mitigate the demanding and dynamic market environment which is subject to rapid change and short product life cycle. This however causes top management level decision makers to think outside the box as you have said, and proactive to react to changes in market environment. Lately, organizations are beginning consider ‘Big data’ which is the explosion of digitized data – created by people, machines, sensors, etc. – that acts as an audit trail, capturing what is happening in and amongst humans, machines, markets, natural systems, and the like. The essence is to have competitive advantage over their contemporaries. Every organizations wants to be the best in whatever they do, this therefore emphasises the need for creative thinking. Good write up sir……. The article is direct on target, as regards the importance of, and difference between knowledge, education, wisdom and innovation. 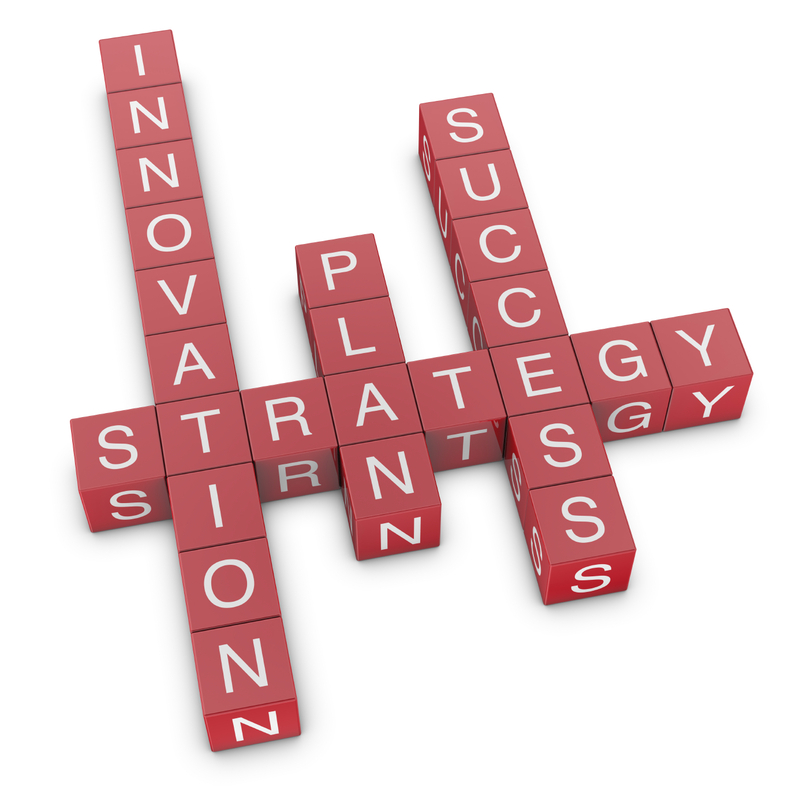 Knowledge is the first layer, covered by education, topped by wisdom and overlain by innovation….. 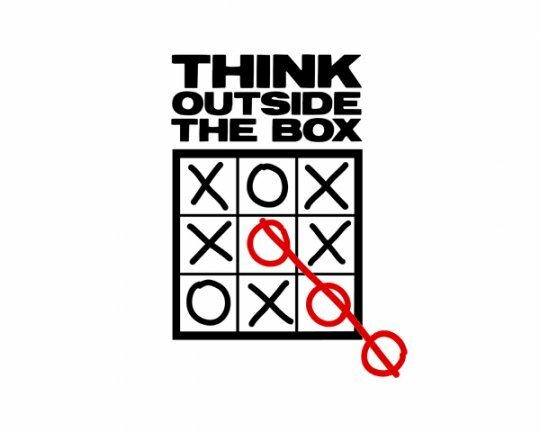 Practical innovative out-of-box thinking is NOT an alternative but the ONLY route to sustained success in today’s and future “space”. Dear Ken, excellent piece…. Good Write up, but in Nigeria creativity is not highly appreciated. The educational system for one is just a copy and paste system where a lecturer dictates notes and expects the student to “vomit” the notes back during exam. The students are not in any way trained to face the reality in the market place or even encouraged to be creative in any way. The environment is even more dire,with no system in place to support intending entrepreneur or provide an enabling environment. The educational system in the country needs to be overhaul with more emphasis or rewards to creative and innovative minds. Our companies need to stop employing people with paper qualifications and give more practical case study to put the right people at the right jobs. I think Nigeria need people at the top to act by demanding creativity as a basis for rewards for any change to be effective.